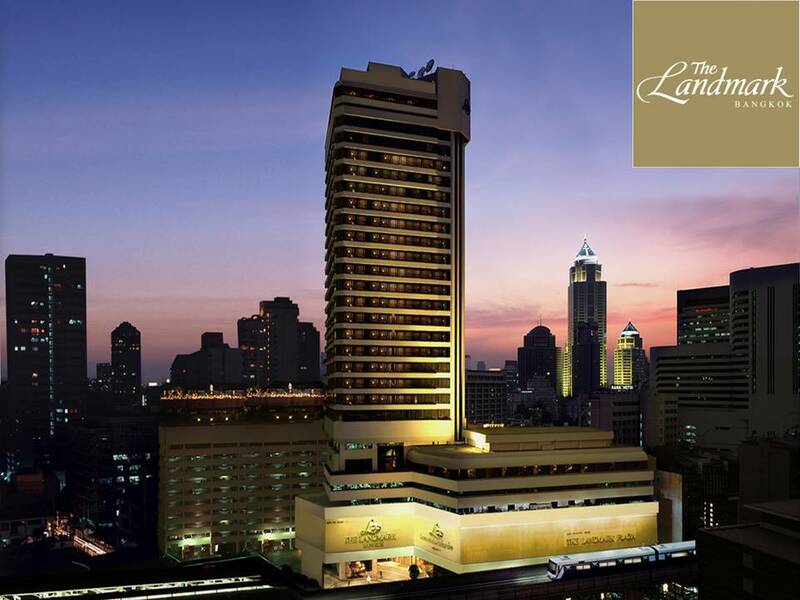 The Landmark Bangkok Hotel offers to the Digi.travel delegates a special rate of THB4,000++ for a Premium Single/Double room. Visit the http://www.landmarkbangkok.com, click on the “Book Now” button and insert “digit17” in the promo code field according to the image. *Please note that this special rate is only available for May 2017 and your booking period has to include the days of the Digi.travel Conference.